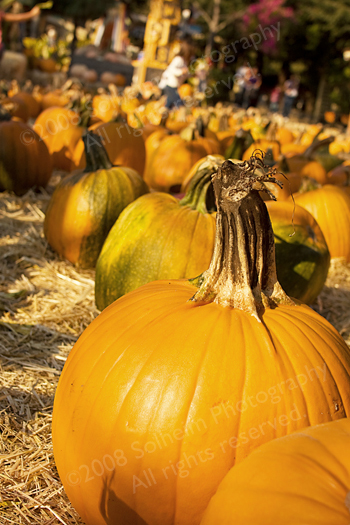 Have I said how much I LOVE going to pumpkin patches to shoot pictures?! 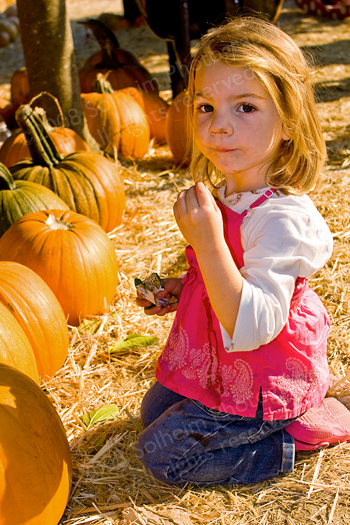 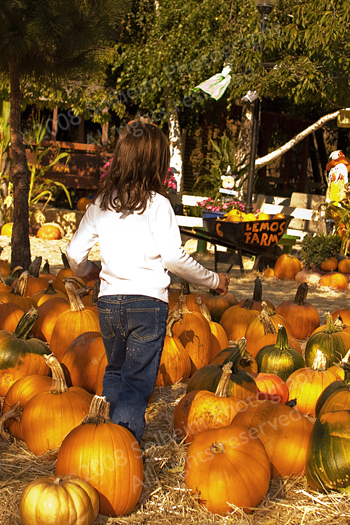 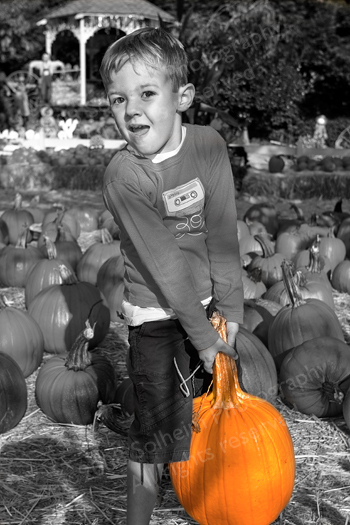 There's just something special about kids running around a pumpkin patch. 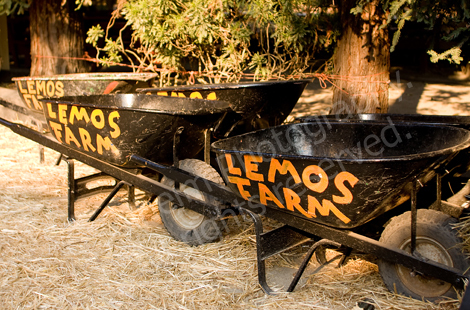 I invited a friend of mine and her kids to run around with my girls and me at Lemos Farm. 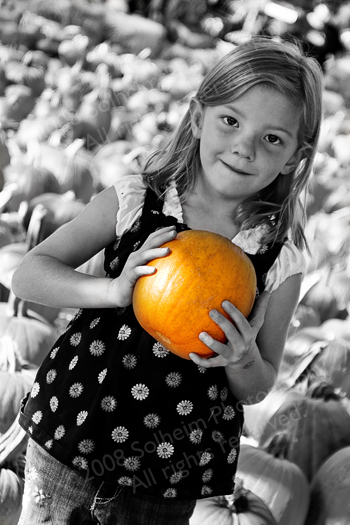 Talk about endless opportunities to snap away. 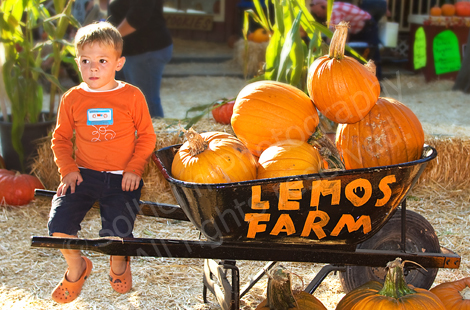 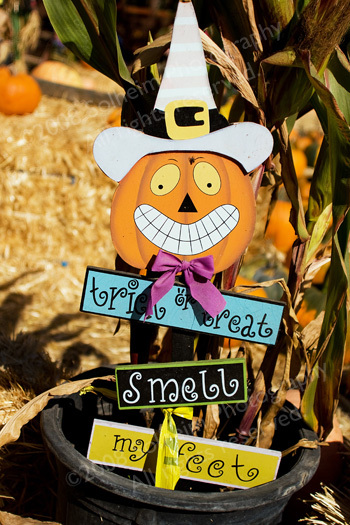 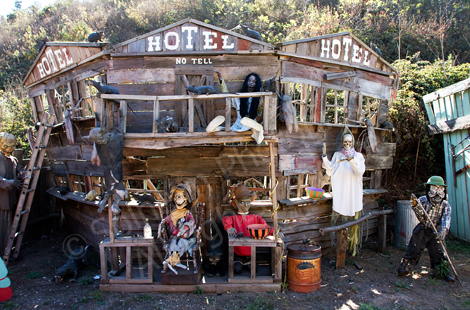 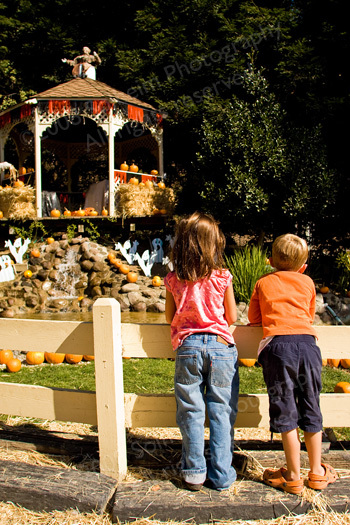 There is so much to do at Lemos Farm – a train ride through a ghost town, a haunted house, pony rides, feeding the goats, jumpy houses, oh and pumpkins! 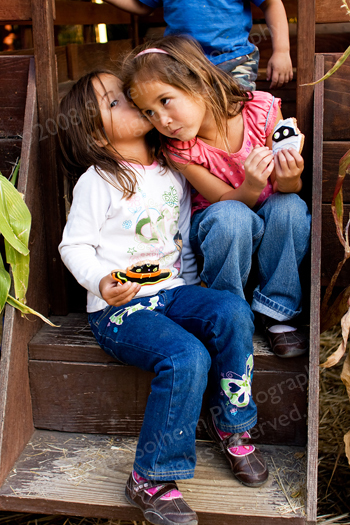 For four 4-year-olds, there wasn't a chance to get bored but certainly tired…very, very tired…thank goodness!